Mahan Khalsa and Randy Illig offer a better way. Salespeople, they argue, do best when they focus 100 percent on helping clients succeed. 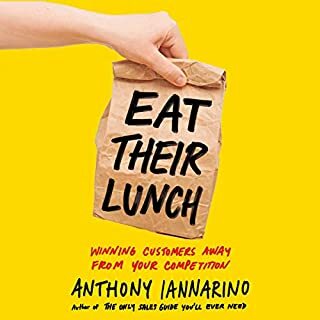 When customers are successful, both buyer and seller win. When they aren't, both lose. 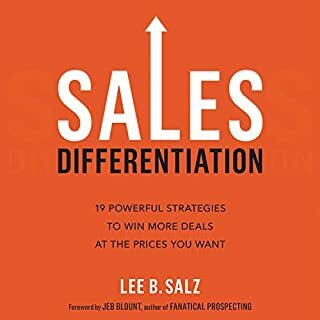 It's no longer sufficient to get clients to buy - a salesperson must also help the client reduce costs, increase revenues, and improve productivity, quality, and customer satisfaction. Breakthroughs in neuroscience have determined that people don’t make decisions solely on the basis of logic; in fact, emotions play the dominant role in most decision-making processes. 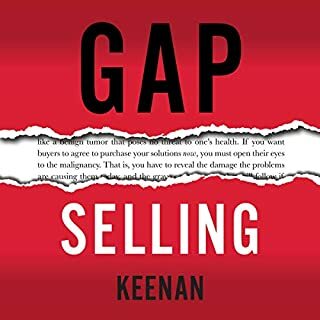 What Great Salespeople Do gives you the tools and techniques to influence change and win more sales. 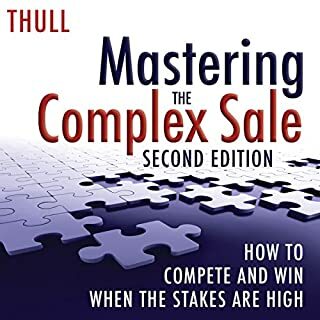 In today's highly competitive world of complex sales, commoditization of your brand is one of the greatest dangers. You must differentiate yourself from the competition - or you will lose out. And the way to do that is through customer engagement. Rather than sell your own corporate story and brand message, you need to tell customers their story - the one in which they are the heroes and they achieve success. 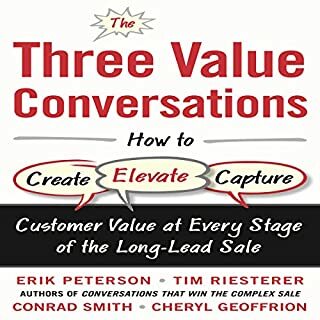 Differentiate yourself from the competition by finding your "value wedge"
Avoid parity in your value propositions by creating "power positions"
Your competitors are out there telling their own corporate story - a story customers don't want to hear. Now is the time to seize the moment. 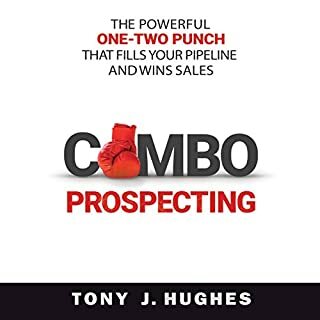 This book is the one and only source you need to reframe your sales story and turn the tables on the competition by fully engaging their would-be customers. 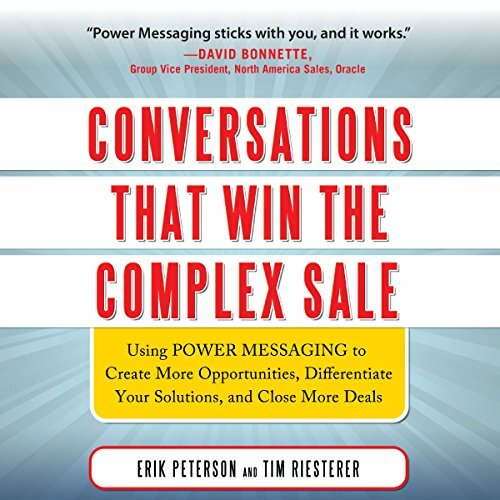 Conversations That Win the Complex Sale helps you create and deliver messages that customers care about, giving your brand the clear edge in today's crowded markets.